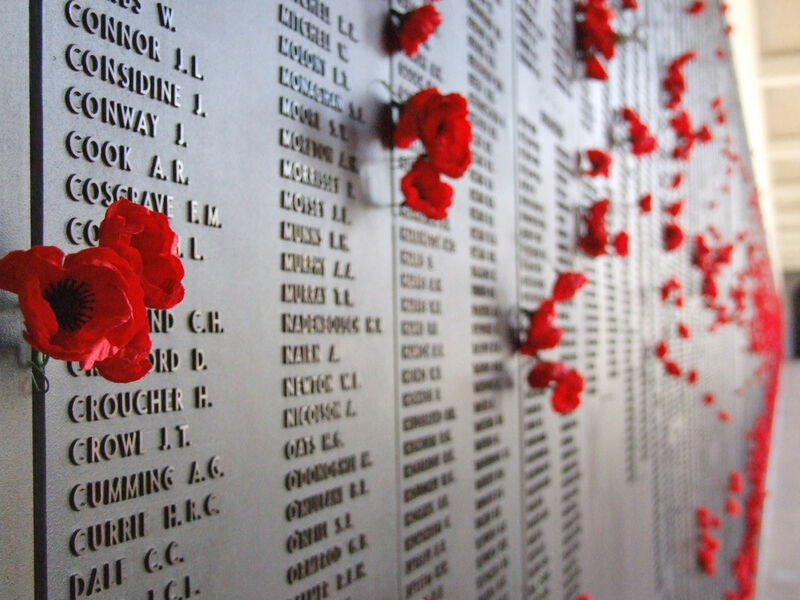 These four words could be used to epitomise the foundation of the Australian Army, the legacy of the Kokoda Track is a fantastic example of what all four of these words stands for. In my previous post I was talking about attending the annual ANZAC day roam that is organised by a few cool dudes each year. This year was to be a tier 3 Battlecruiser gang and we managed to get 100+ to form up in about 30 minutes. We were encouraged to name our ships after fallen soldiers, I couldn't settle on any particular name so I decided to go with a submarine instead. The HMAS Rankin. It was also compulsory to carry Exotic dancers, Tobacco and Spirits in your cargo hold. We formed up in Vuorrassi and rallied on the Nalvula gate. I had decided on flying a Naga, I don't think it was too bad and I quickly became quite fond of the space brick. Probably lucky for the guys on comms that my mic was malfunctioning and I had decided not to use it, but I had crafted a half arsed theme song for flying the naga... "NANANANANANANANA NAGA!" I just can't help myself... Kinda like that time when I tried to parody Blink 182's "What age age again?" as What's my range again? anyhow I might post about that some other time, I digress. After we had set off I was listening to everyone having a good time on comms, everybody was asked to sing the Australian and New Zealand national anthems for good measure, and through out the duration of the roam various members x'd up to sing some Aussie classics for isk prizes from ACDC, INXS, Men at Work to Kylie Minogue. As we bounced around Tribute, Vale of the Silent and Geminate, it was slim pickings. Though being a Wednesday night in Australia that is not very surprising. As we went on it became clear that a few members of the fleet that were affiliated with NC. could not put their differences aside for a few hours and decided to start attacking other fleet members. After these nuisances were dealt with, we continued bouncing back and forth. The 25th of April marks a significant day in history for Australia and New Zealand, it is a day of remembrance and commemoration of those who served in the Australian and New Zealand Army Corps (ANZAC) at Gallipoli in World War I. Now I'm not here to give you a history lesson, though it is one of my favorite subjects... living in the AUS/NZ time zones can sometimes get a little bit frustrating, you miss out on fleets and various other activities that occur within US and EU time zones and you also don't come across other Aussies and New Zealanders very often. 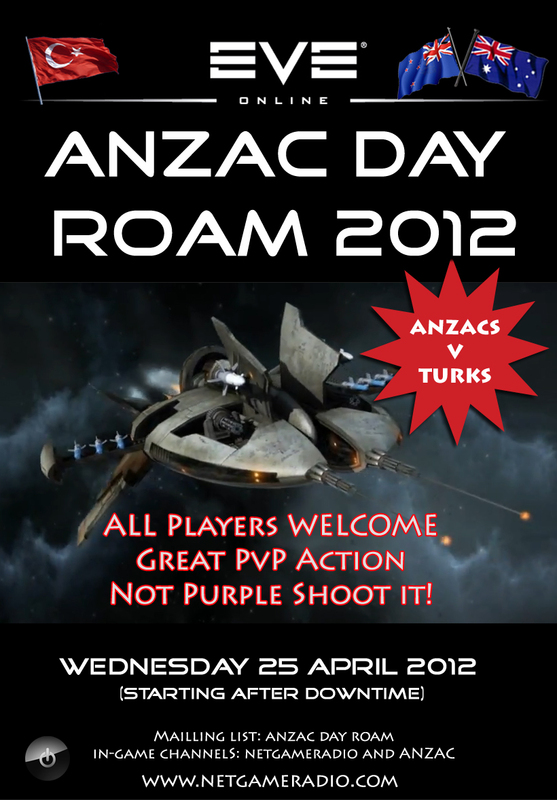 I was unaware until this year that every year on Australia Day and ANZAC day that a few guys get together and hold a roam for the AUS/NZ players. Here is a chance to make some new mates and have some fun! New Eden being the vast sandbox that it is, I find it quite difficult to fathom how quite a large number of players spend their entire Eve Online existence within the bounds of High Sec. 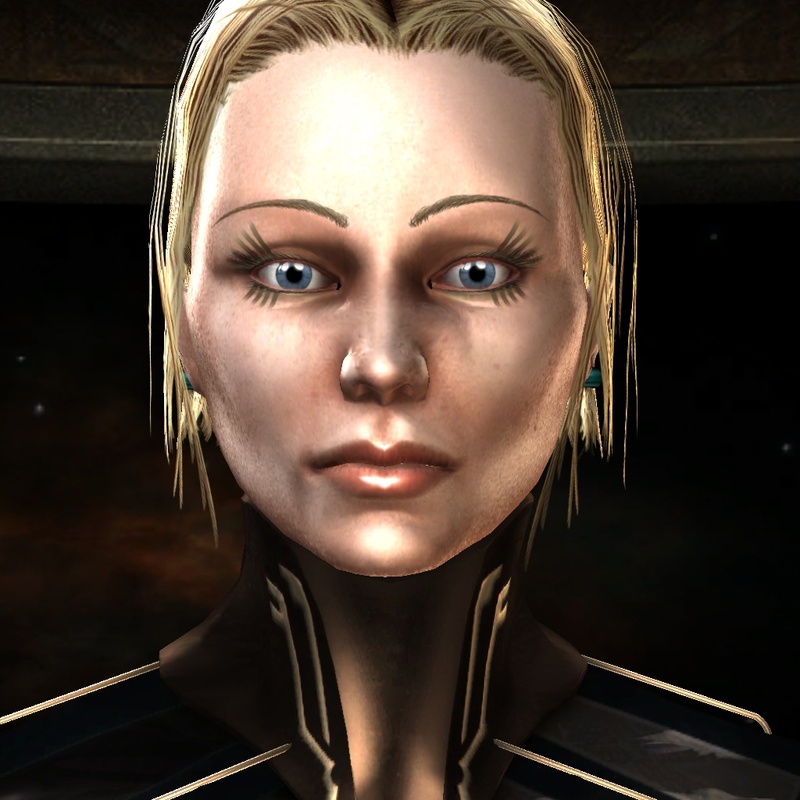 As a young player I quite often ventured out on my own to Low Sec and Null Sec looking for adventure. Reflecting on those experiences I have absolutely no idea how I managed to survive some of them, I did die more often than I survived but overall I found those experiences most entertaining and educational. 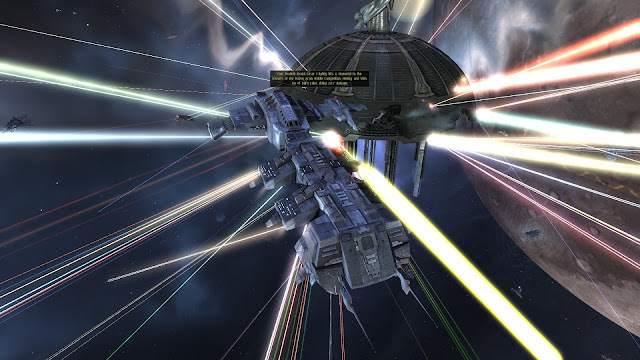 I find in High Sec a lot of players are a little bit too complacent, and forget about the dangers that can be posed to them. I recently returned from Null and decided I'd set one of my alts down and do a bit of light mining. Whilst I was mining away some other player warped in and started trying to mine the asteroids I was already harvesting. I thought to myself, "wow this guy is a retard", and after about 10 minutes he went off to another belt. About 40 minutes later I got ganked, it's alright though I got a laugh and they failed to get my hauler alt. Now in hindsight I realise that, that random that had appeared in the belt was probably identifying whether or not I was a bot. Ganking is a part of Eve whether people like it or not, a dead Hulk is a dead Hulk, no use crying over some spilt ore, you just have to pick yourself up and get back into it. I think events such as Hulkageddon are important within the Eve sandbox, it gives people a reminder that no where is safe and that they should always be on the look out for potential threats. Cause some High Sec havoc! 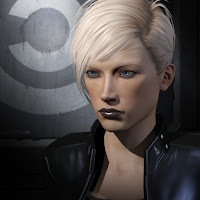 flip cans, take salvage, lock randoms on Jita 4-4 undock, bump orcas and mining barges off asteriods and smartbomb their containers for the lolz. 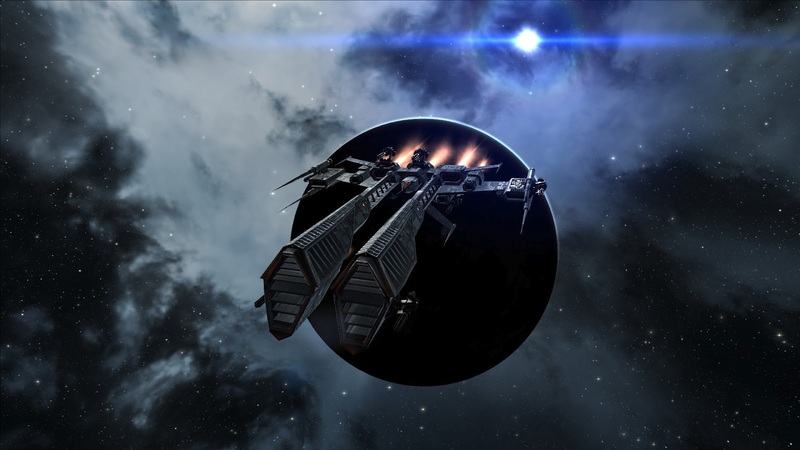 Have fun with what Eve has to offer, it is a truly unique place and you never know what is lurking within the shadows of the next star gate. Player base raging over MTs in Jita, looked fun so I joined in. A brief overview of my journey to date. I became a member of the Eve Online community during November of 09' during the Apocrypha expansion. I had briefly tried other MMOs suggested to me by a past boyfriend, but none of them really grabbed me and made want to thrust my hands into my pockets and start yelling "TAKE MY MONEY!". None of them presented me with enough of a challenge, it felt as though everyone was the same, and there was virtually nothing to risk and no consequences for your actions. 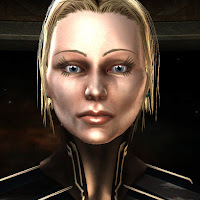 I know that is what makes Eve special, I love that players can lie, cheat and steal their way around New Eden. Luckily for me when I was a fresh faced pod pilot, I wasn't too discouraged by the Ibis and had some friends to help me out and give me a run down of how things work. I probably spent the first 8 months running missions and building wealth and standing, followed by over a year of Faction War, I then wondered out to Null for about 6 months and now currently back in Faction War. I'll give null another go once I can fly a carrier, I found it frustrating not being able to move my assets around without relying too heavily on others to lend me a hand. Let's see what's out there, Engage! I remember quite clearly as a young child I used to carry around a hardcover space exploration textbook, and I would walk up to anybody present in the same room and start explaining all the different planets and moons to them. Space and the universe in general had captured my heart from a young age and have always been of a great interest to me, so it comes as no surprise to anybody who knows me that the Sci-Fi genre is something that I enjoy immensely. Another hobby of mine that I am rather passionate about is gaming. I game quite a lot and Eve Online is a complete dream come true. It is probably the game I am most dedicated to, 3 accounts, 2 1/2 years, almost 3000hrs in-game time later and I still cannot get enough. My reasons for wanting to write this blog are simple. I have been tasked in my job to start contributing to a work related blog and I have found in the past that I struggle with such things, simply because I really have no idea what to say or write about and quite frankly I don't think people find what I have to say all that interesting. I do enjoy writing and I figure if I can keep this personal blog going focused on a topic that I have an immense interest in that it will help me with the other task at hand. 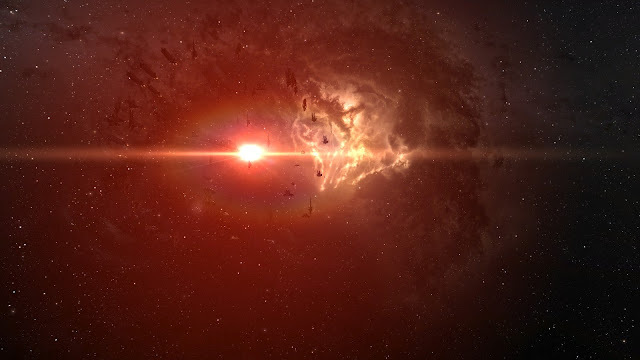 There is always something interesting happening in Eve so it shouldn't be difficult for me to keep this up, and I have a serious problem with the screenshot button. If there was a screenshot rehab, I'd be in it lol. So I'd really enjoy sharing my screenshot library and numerous stories with others.